Saturday’s race marks the team’s third in the WEC and comes three weeks after the previous round at Silverstone, in which the TS030 HYBRID took runners-up spot and set a new lap record. 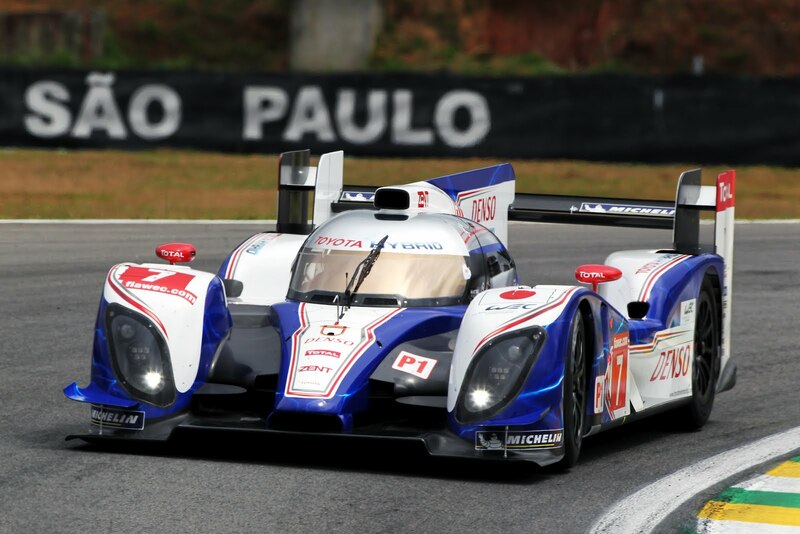 Using the significant power boost of the TOYOTA HYBRID System – Racing, whose super capacitor is charged in five designated hybrid braking zones, Nicolas set the fastest time of the day, 0.438 seconds faster than the competition. Third practice is on Friday morning (09.45-10.45) before qualifying for LMP1 and LMP2 cars (14.30-14.50). Following Saturday morning’s warm-up (08.00-08.20) the six-hour race begins at midday with a rolling start.